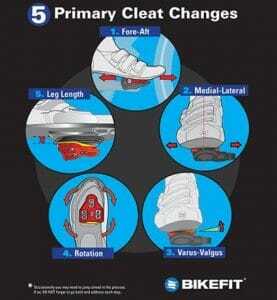 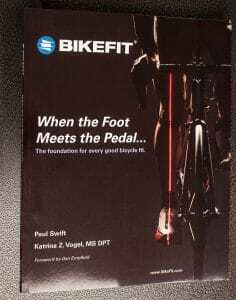 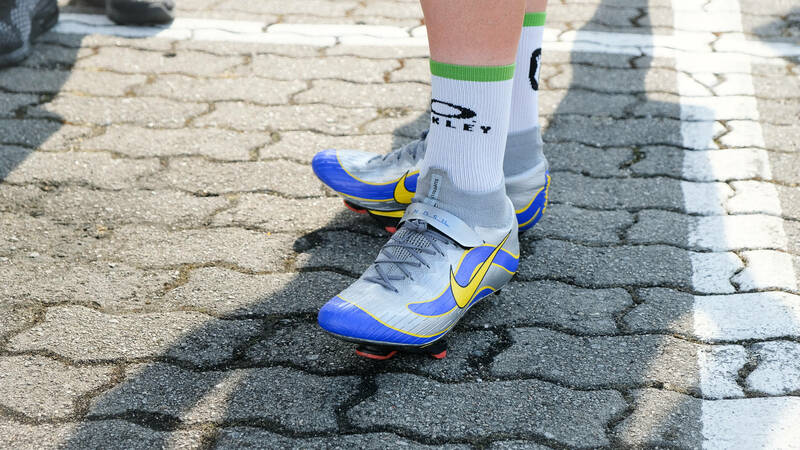 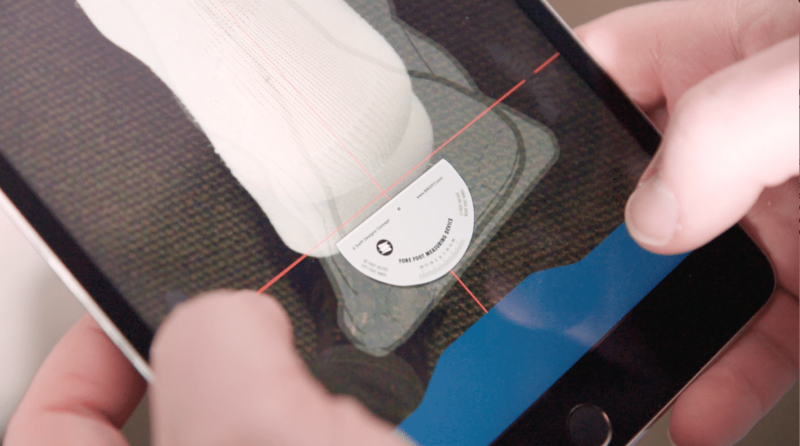 The new BikeFit manual “When the Foot Meets the Pedal” is the foundation for every good bicycle fit. 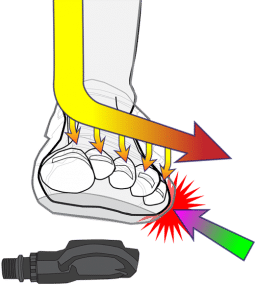 This comprehensive manual teaches you the foot/pedal interface and beyond through rich content and descriptive graphics. 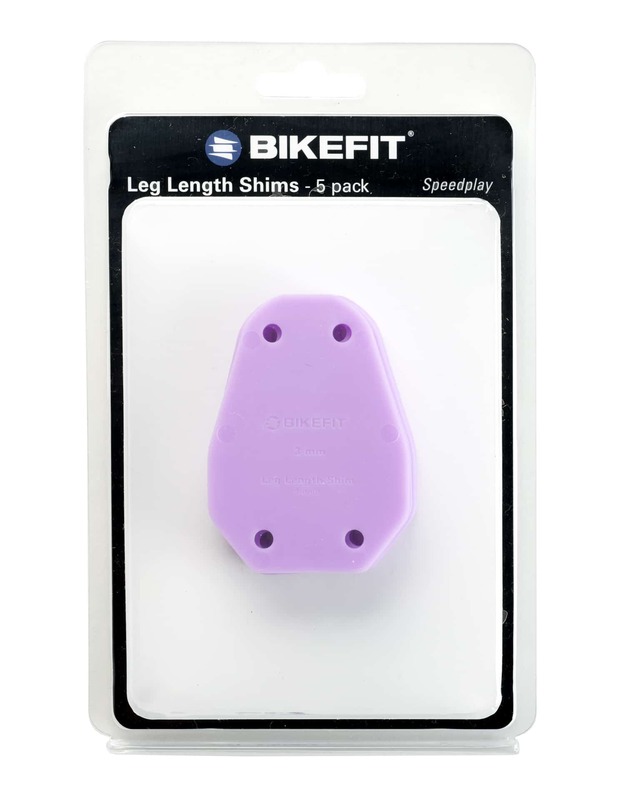 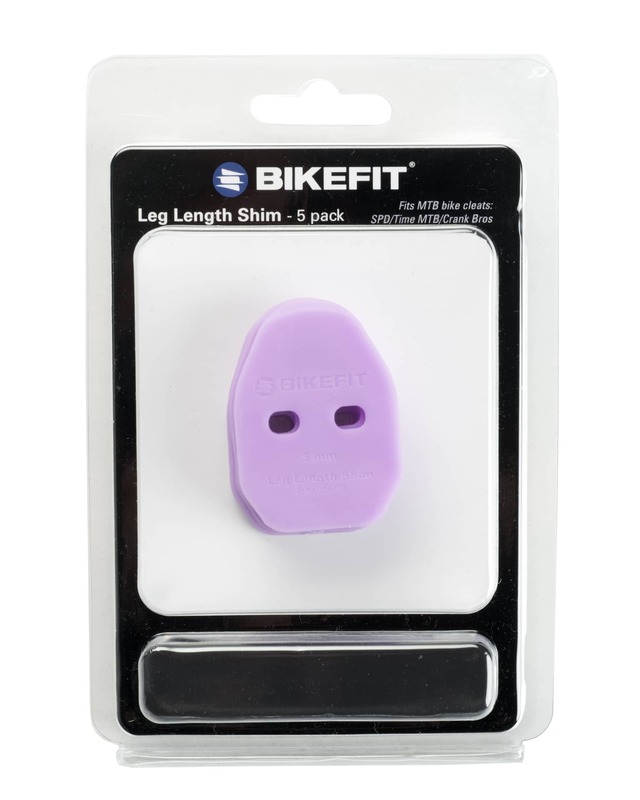 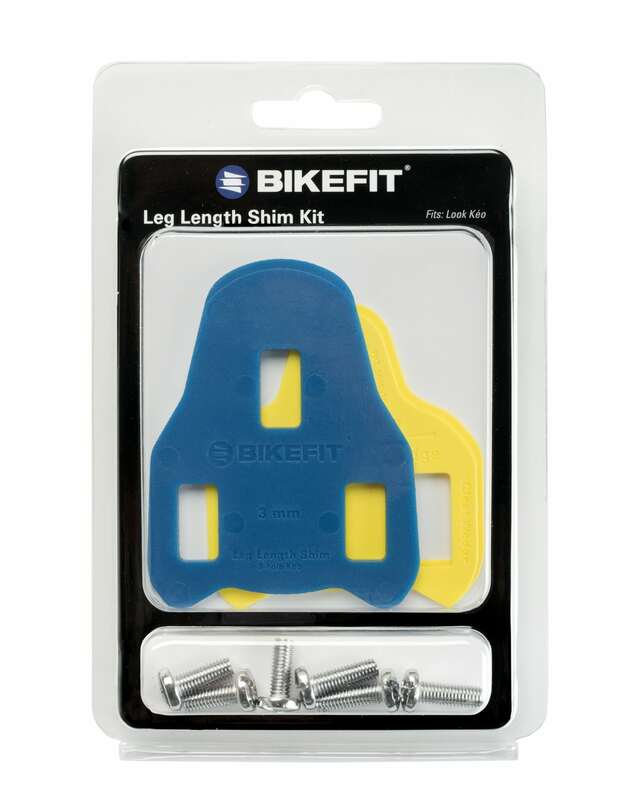 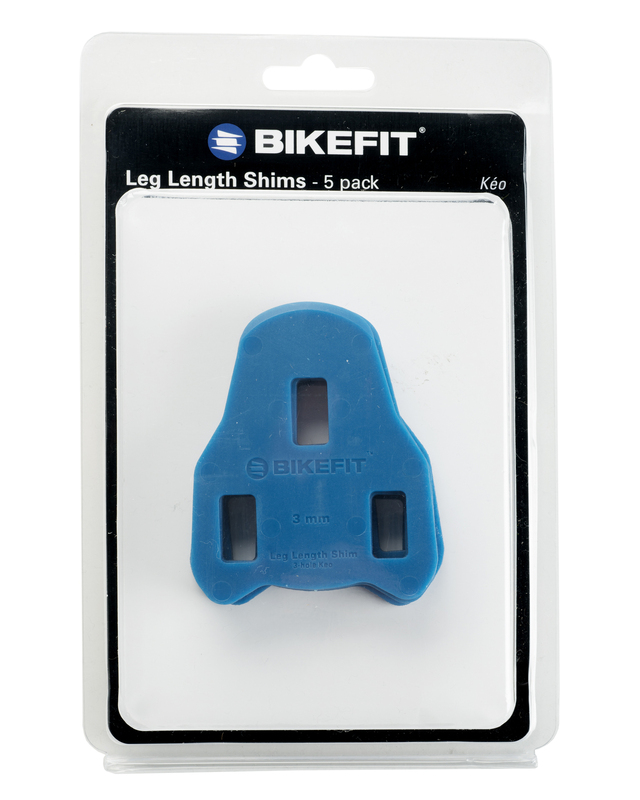 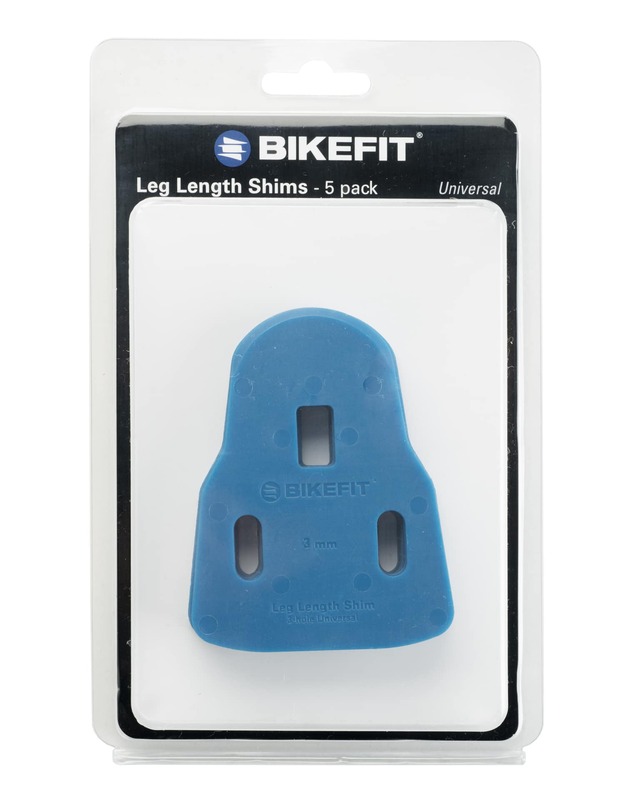 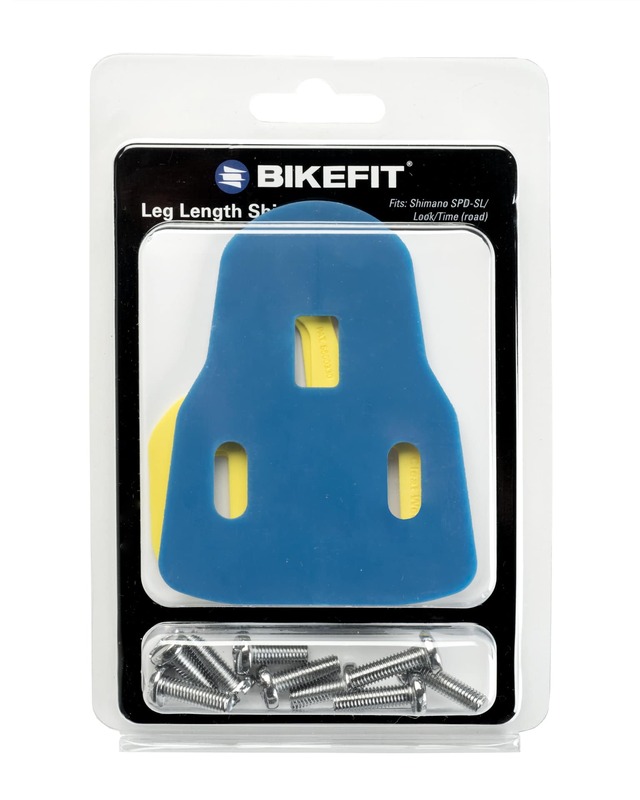 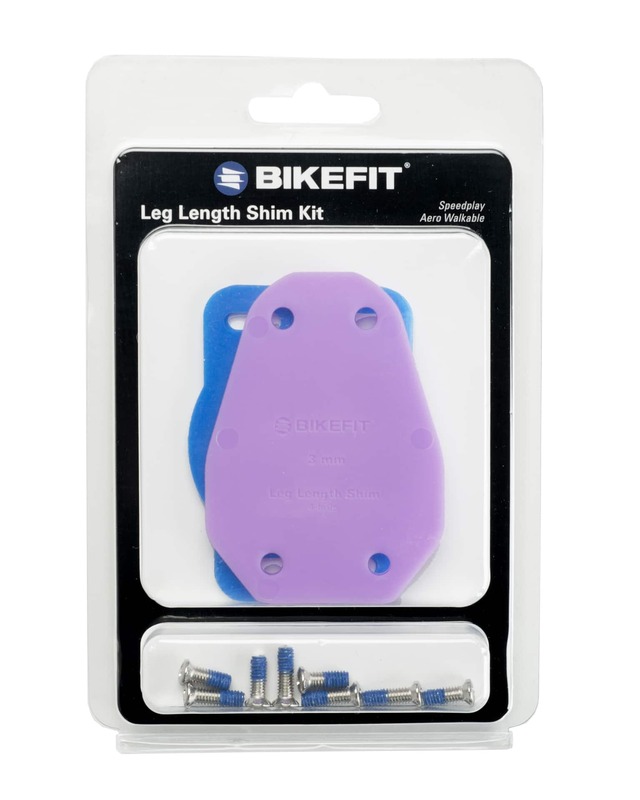 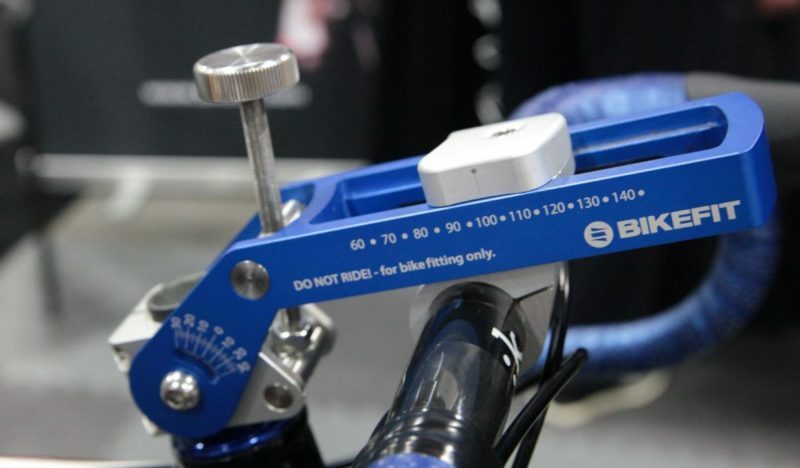 This is a “must have” for any fitter regardless of their education or history in bike fitting. 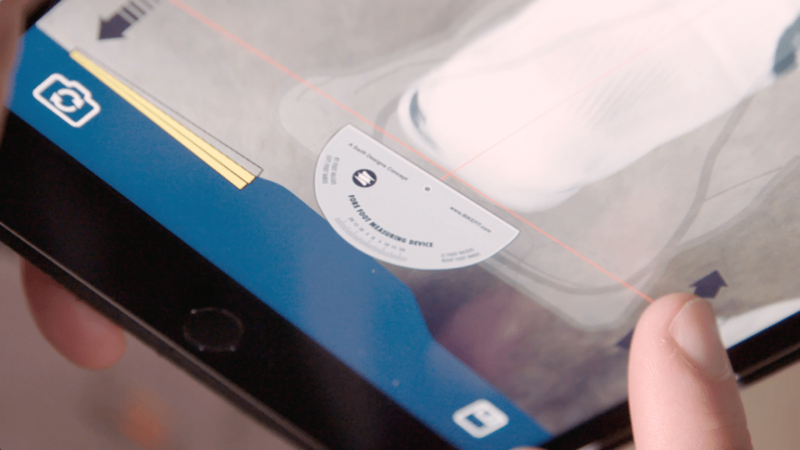 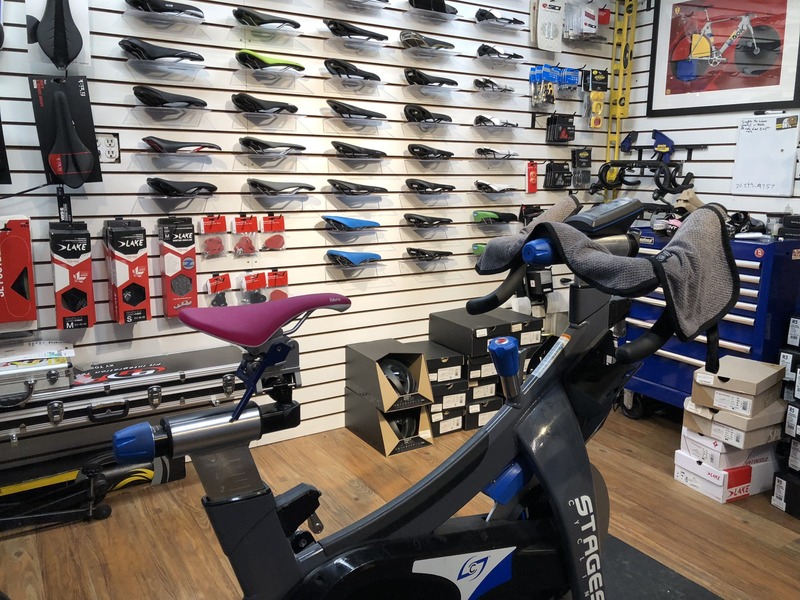 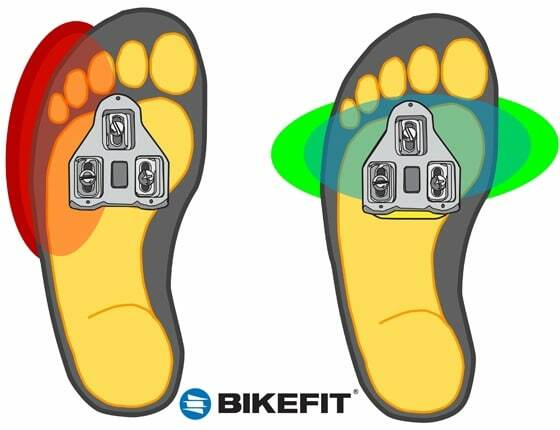 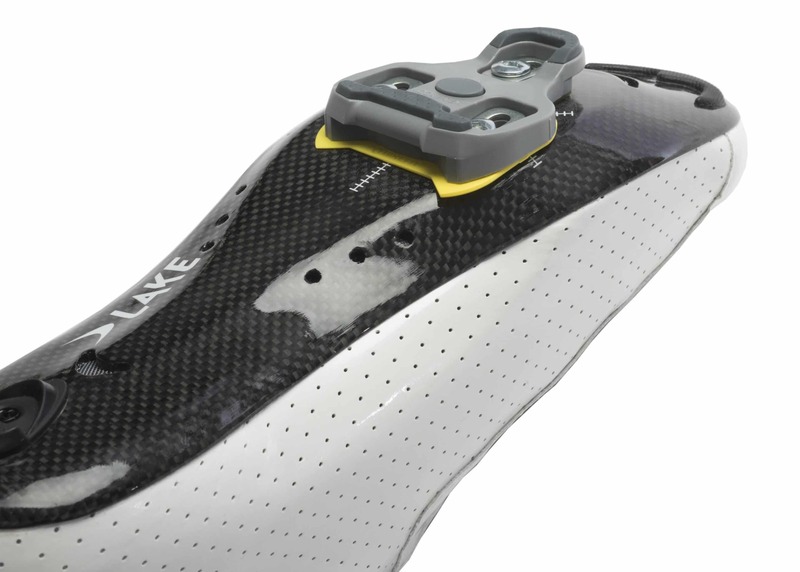 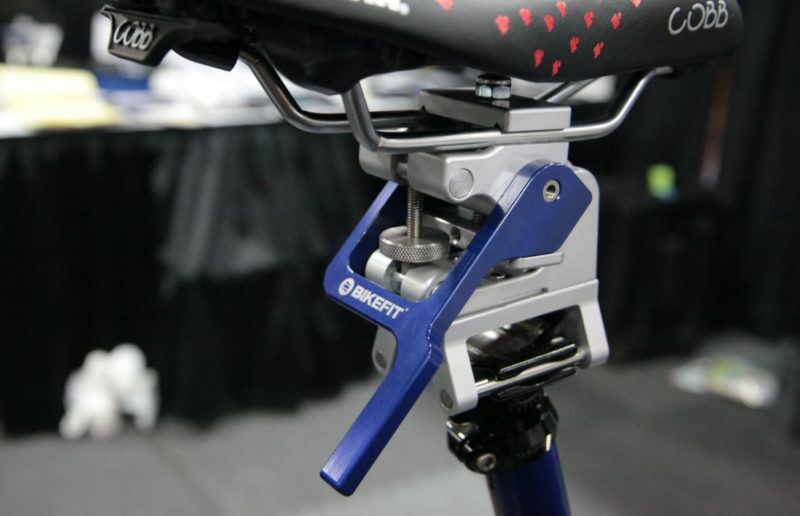 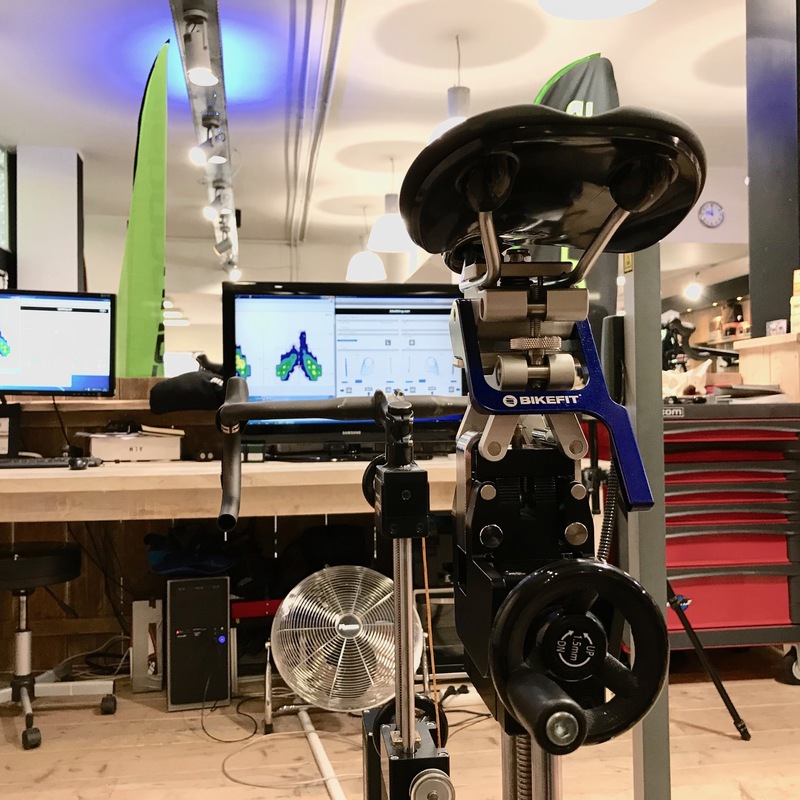 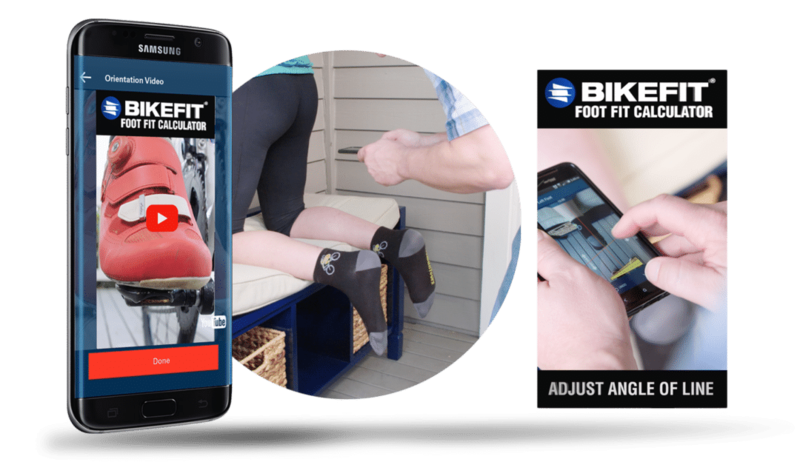 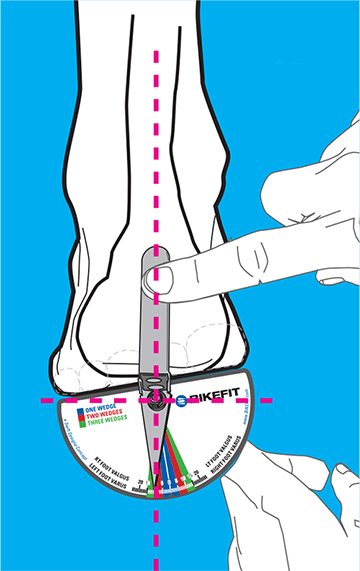 With their new BikeFit Manual, “When the Foot Meets the Pedal,” established bike fit experts Paul Swift and Dr. Katrina Vogel have completed another step in their effort to educate on the applied science of bike fitting. 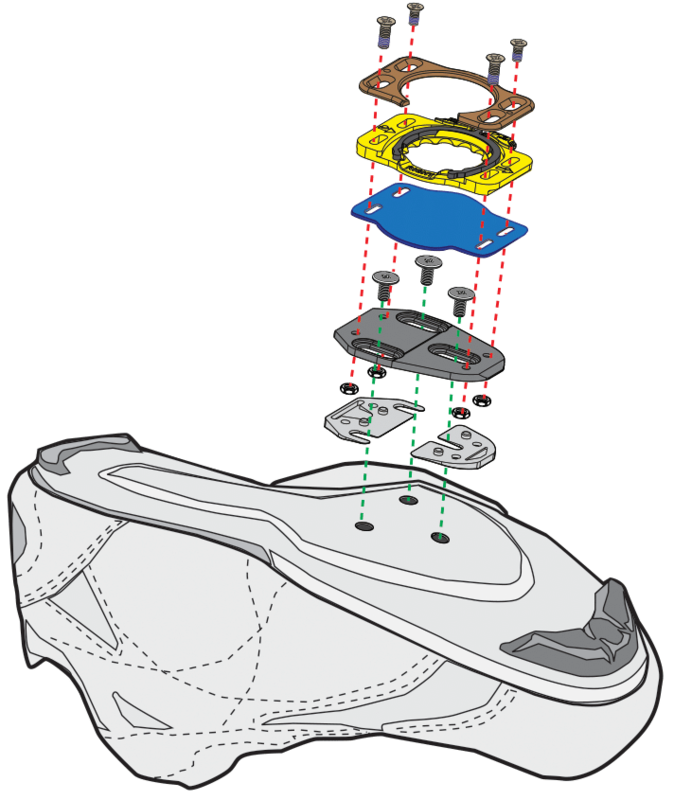 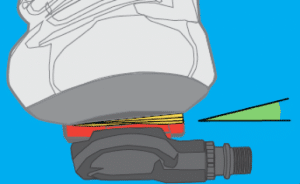 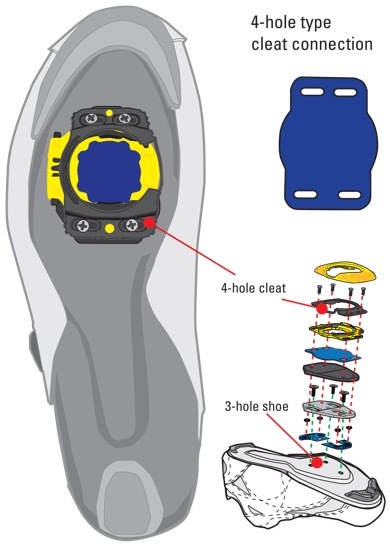 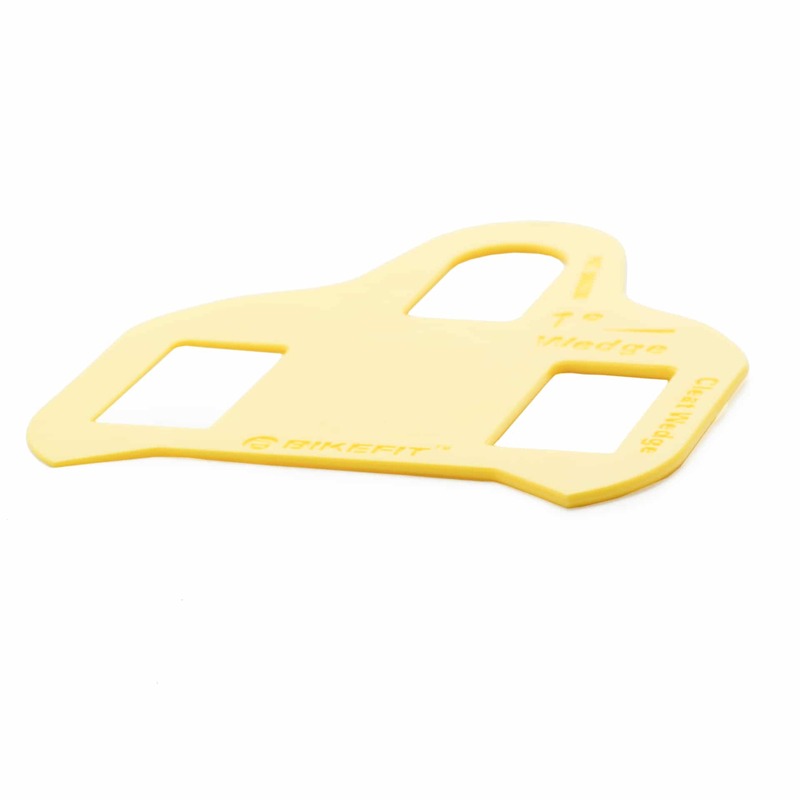 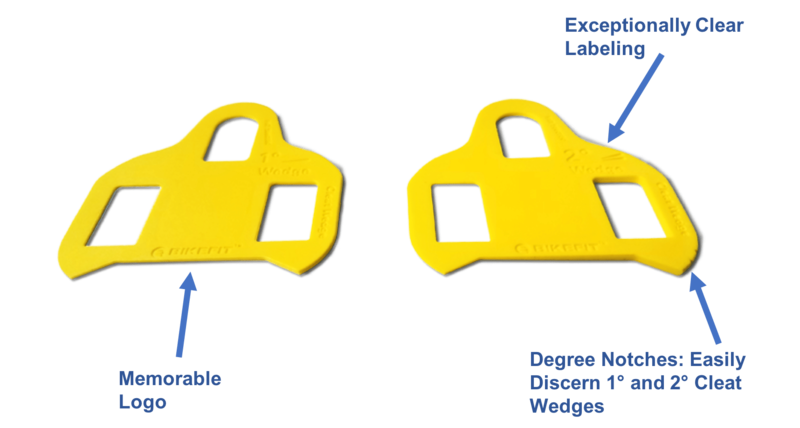 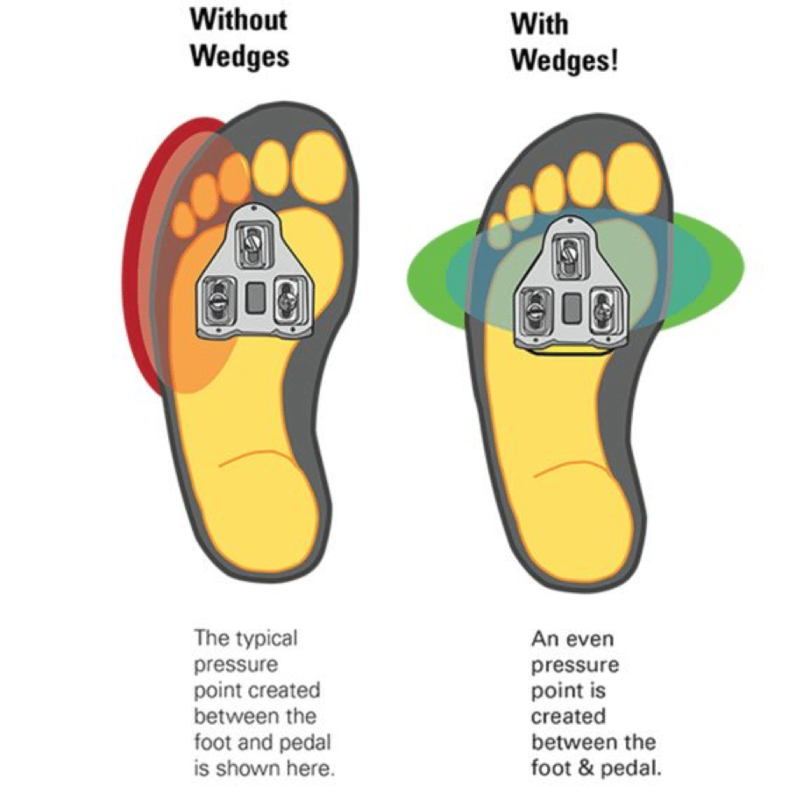 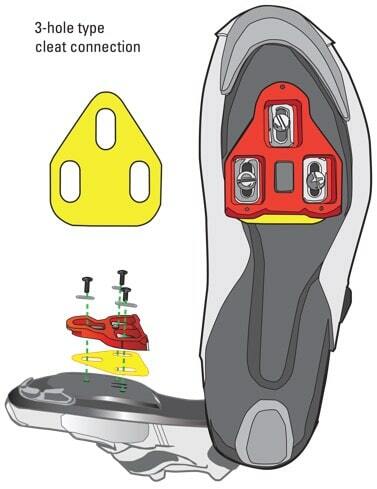 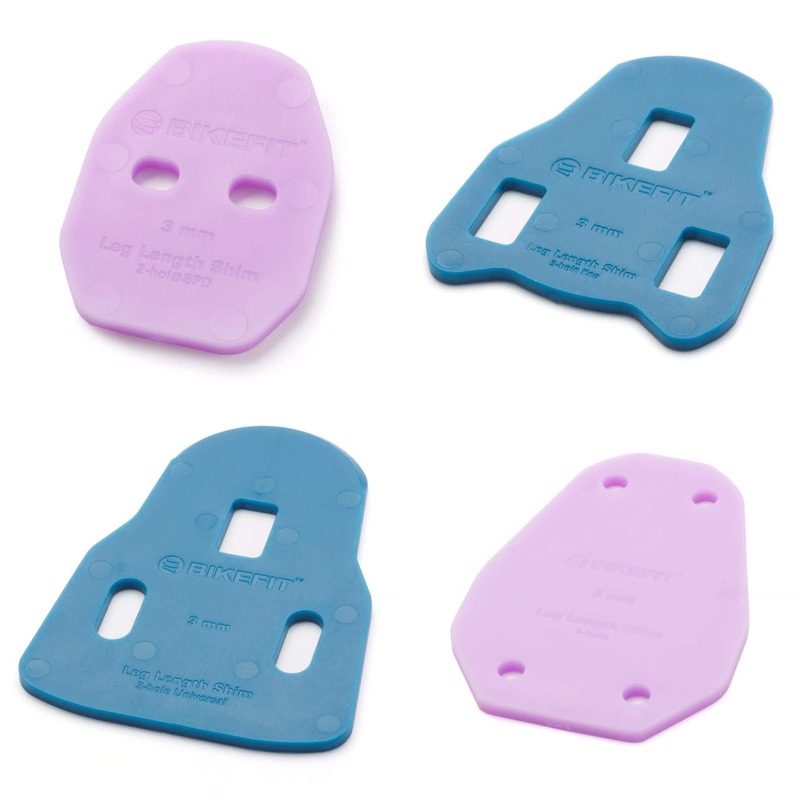 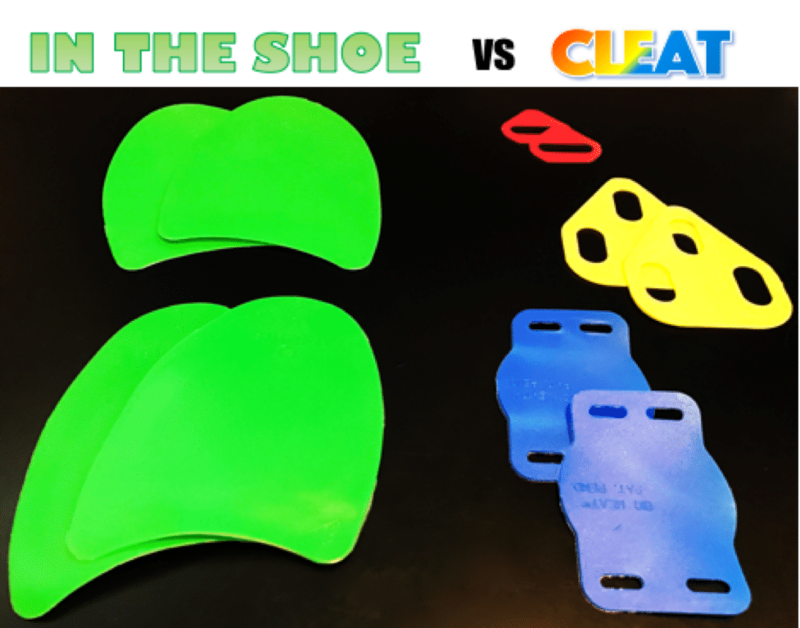 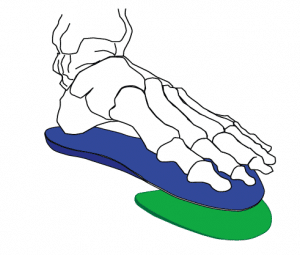 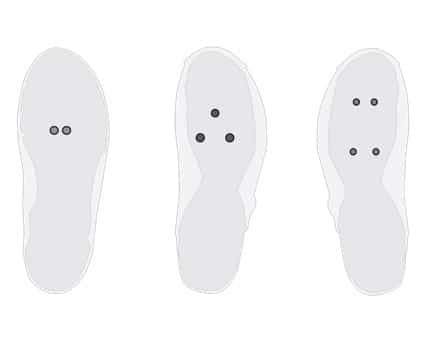 This easy-to-read, well-illustrated book condenses a lot of information about the proper assessment of the cleat’s positioning and alignment. 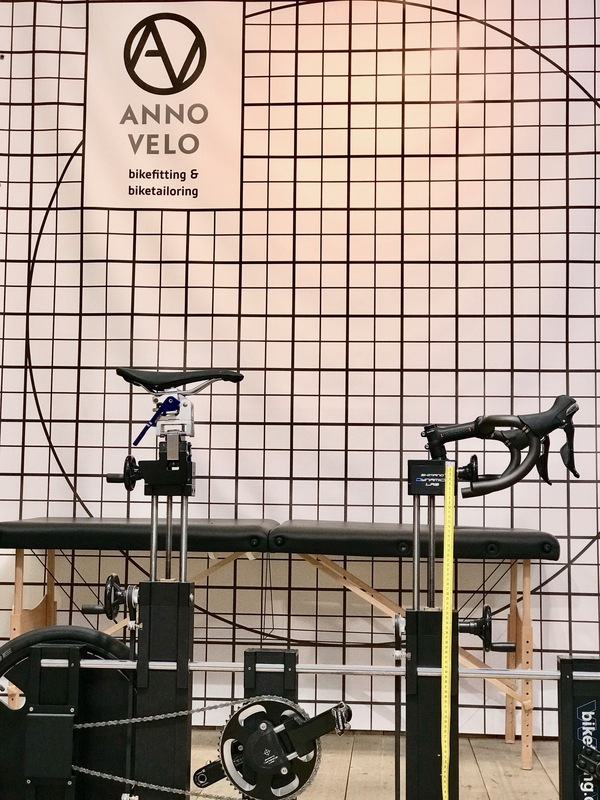 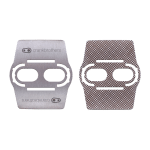 The readers, from bike fit professionals to the more serious cyclists, will find a lot of valuable and practical information, supported by great illustrations that take them step-by-step from the basics to the advanced understanding of the topic. 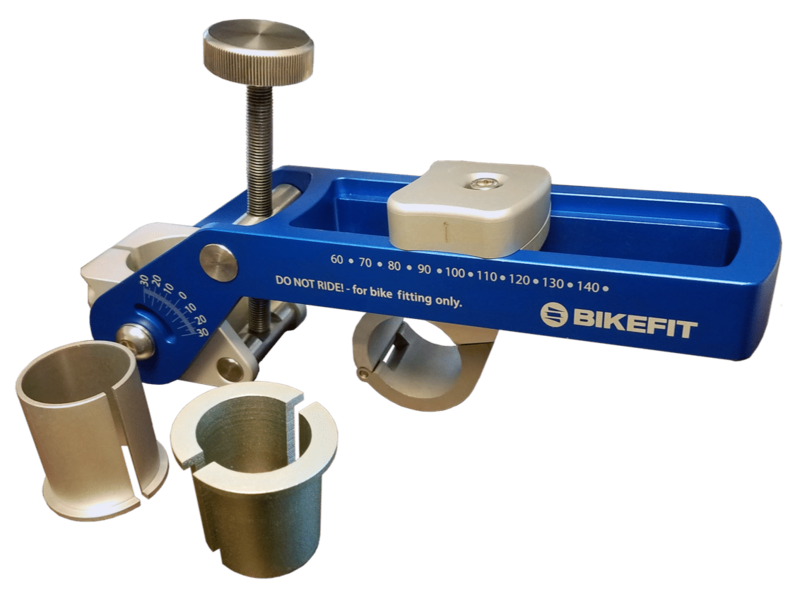 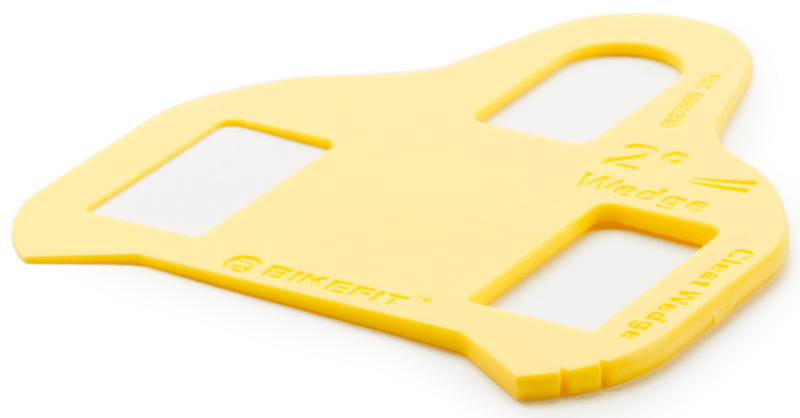 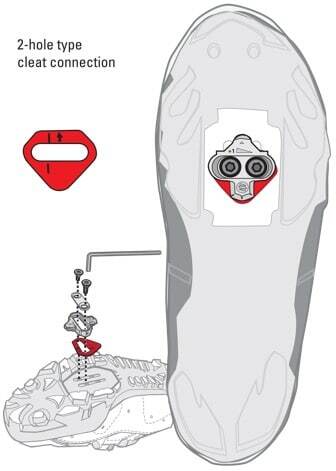 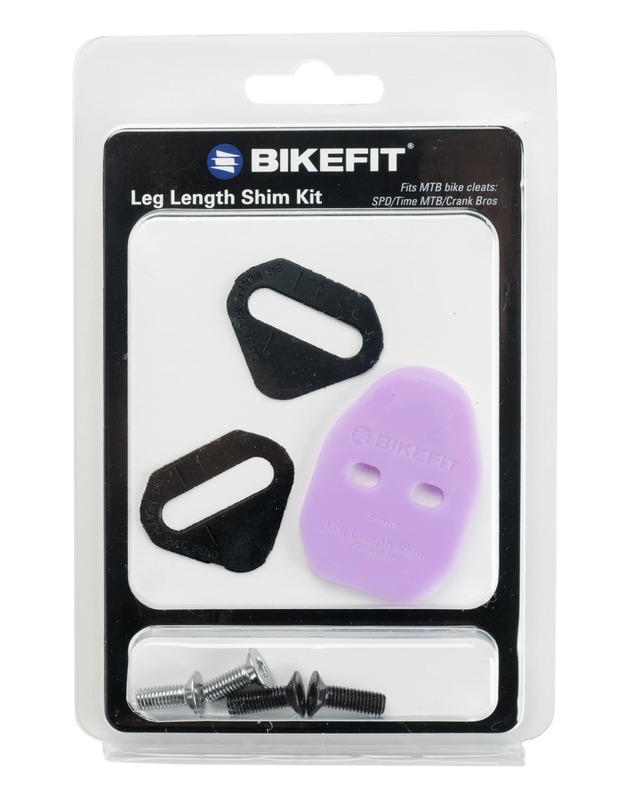 Click here to get your copy of the BikeFit Manual today! 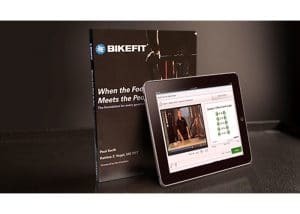 Talk a look at our edu/combo online course with the manual for the best value and education in bike fitting!